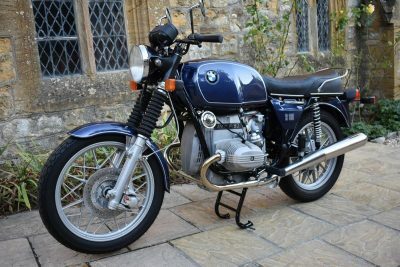 Also restored, at a cost of over £11,000, is a 1980 BMW R80-7. 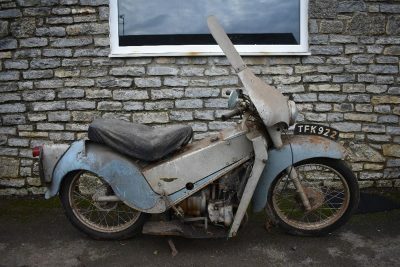 Not having been taken to the road after its full restoration, this German engineered bike is estimated at £4,000-6,000. 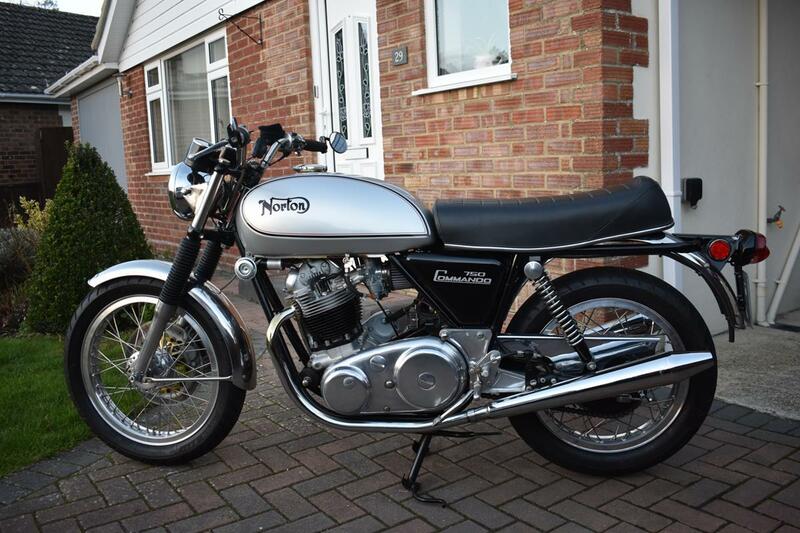 Another restored motorbike is a 1972 Norton Commando 750. 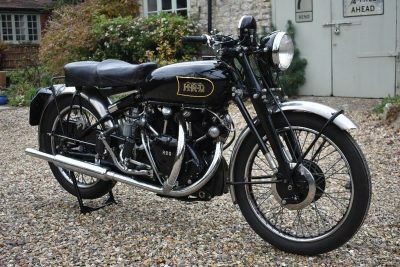 With low ownership over the past 47 years, many of which is spent as a pile of bits in a garage, this recently restored British bike is estimated at £9,000-11,000. However, for those classic motorbike enthusiasts looking for a project, Charterhouse have several to tempt them. 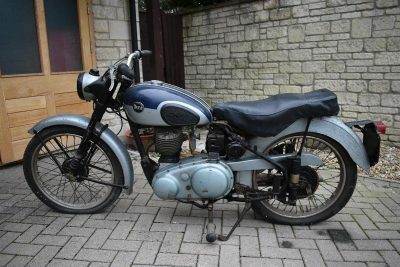 Here, a 1955 BSA C10L, barn stored for over 40 years, is estimated at £800-1,200 and from the same owner there is a 1958 Velocette LE for £200-400.